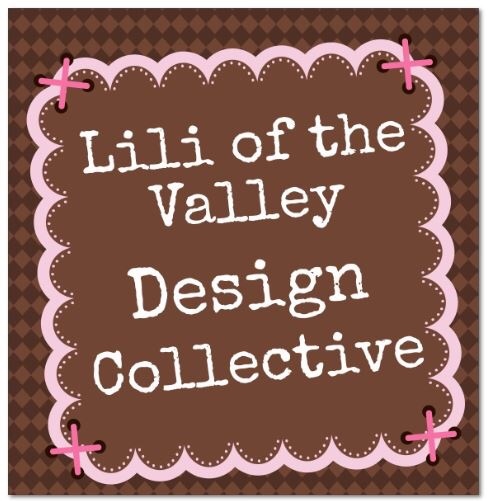 Today's card is a sneak peek of a gorgeous new fairy from Lili of the Valley. This sweetie is part of a new collection of Calendar Fairies out on 31st July. Lovely October Fairy has been stamped and coloured with distress inks (another first for me and I love them)! I have used orange and black to create my Halloween theme card and added some spooky eyes! All finished off with some stitching and Baker's Twine. This little one looks far too cute to be scared though! 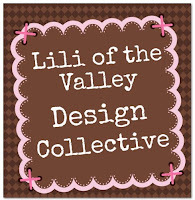 ....and please don't forget to visit on 31st July to get a look at (and get your hands on)! all the beautiful new releases. 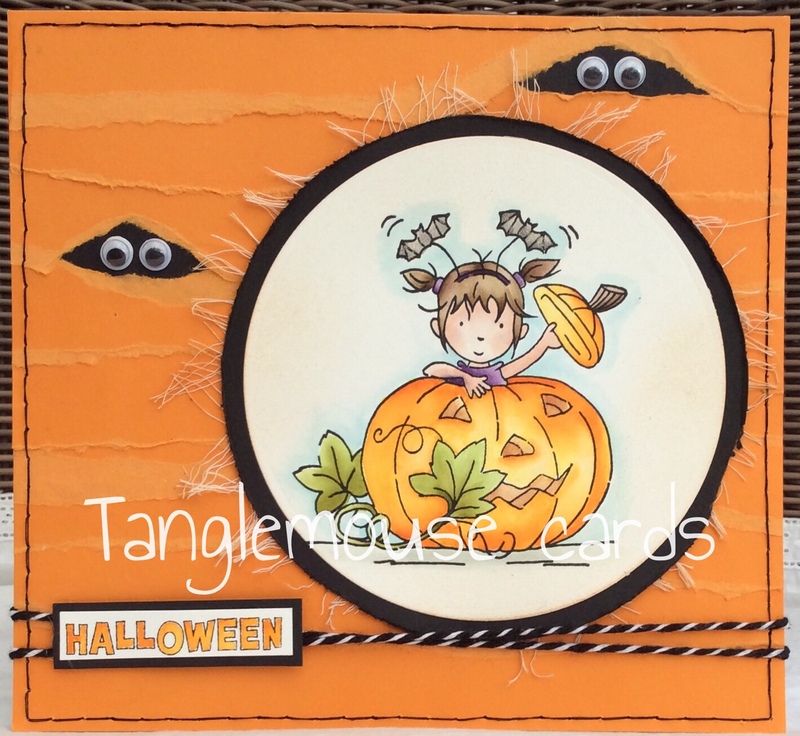 A gorgeous card Sue, this little fairy looks fabulous and those googly eyes are brilliant! Absolutely wonderful colouring with your first go at Distress Inks Sue.. I have them in my drawer, but although I've had one or two goes, I've not yet 'mastered the art' as they say... but you seem to have had no such problem! I tend to reach for my Copics for speed so the DI's get neglected..
And I do love those spooky eyes poking out! Brilliant card! 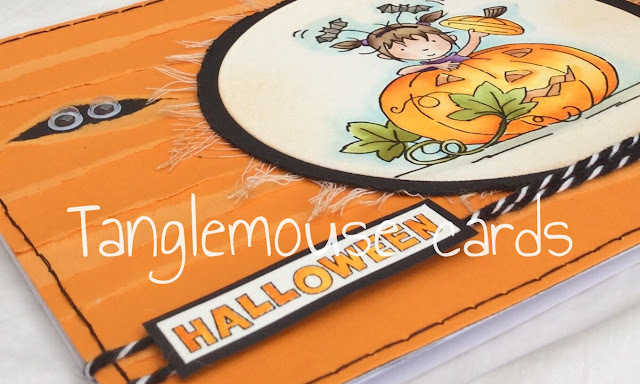 Love the bright orange perfect for Halloween! This is a fabulous card and I so love those googly eyes peeping out. Sue, this is fab! I'm not a huge halloween fan, but this image is just the cutest! Love the card. Love your card Sue. Cute image, beautifully coloured and I love how you have used the googly eyes. You know what is really scary about this card...it will be Halloween before we know it - lol! I agree that the fairy is way too adorable to be scary but I do love the spooky eyes you added amongst the torn layers...what a fabulous idea!